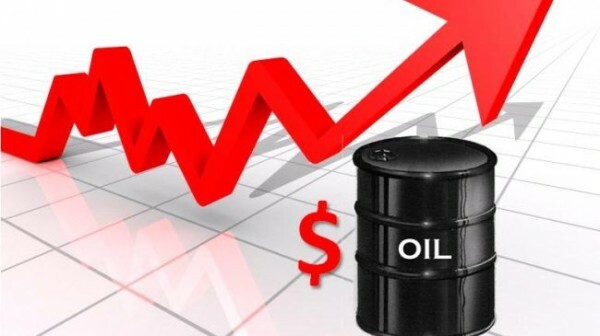 On the morning of December 3, world oil prices jumped by 5%. This is evidenced by the auction data. At 7:13 GMT, the cost of February futures on Brent rose by 4.91% to $ 62.4 dollars per barrel. The price of January futures on WTI rose by 5.38% to $ 53.66 dollars per barrel. On December 1, Russian President Vladimir Putin said that Russia and Saudi Arabia have an agreement to extend the OPEC+ agreement, but there is no understanding as to the volume. And Russian energy Minister Alexander Novak said that approaches to the future of the OPEC+ agreement will be agreed in the coming days, before the conference in Vienna. As RIA Novosti reminds, this week in Vienna will be held a meeting of the Ministerial monitoring Committee of OPEC+, the meeting of Ministers of OPEC member countries, as well as a meeting of Ministers of all 25 countries-participants of the OPEC+ agreement.